We are the best in service when it comes to engine maintenance and diesel repairs in Bayswater, Victoria. Repairing heavy duty diesel engines is our specialty, but we don’t just stop at that. From industrial vehicles, farm trucks to your personal RV – our repair and maintenance services are tailor-made to suit your needs, requirements and budget. Whether you are looking for minor repair or need complete part replacements – we can handle it all. 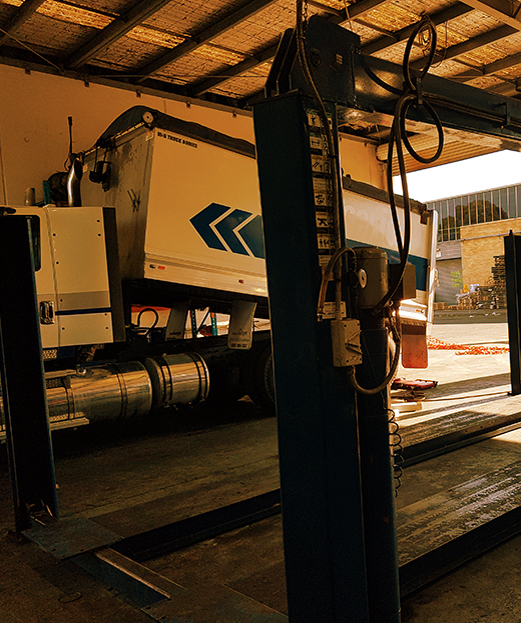 Our workshop is fully equipped with hitech tools and specialised equipment that can cater to not just diesel engine repairs but also maintenance of clutches, brakes, rear end, transmission etc. Servicing, repair and maintenance of new and rebuilt diesel engines of all makes and models including assembly, exchange, short-built engines etc. Apart from engine repair, we also have a wide variety of custom built engines as well as new and used replacement parts in stock. Contact us now for comprehensive services for your heavy duty vehicle. We also offer field services on the road and pick up your vehicle to cut down the hassle to bare minimum. You won’t be disappointed by our high level of quality services and our unmatched cost-effective rates. All vehicles require a roadworthy certificate to be eligble for use on all Australian Roads, It’s Law. A Roadworthy Certificate is required when a vehicle is sold or if a used vehicle is to be re-registered. also require a Roadworthy Certificate remove the defect notice. Our focus for roadworthy certificates is for the following types of vehicles.